"We don't do the most weddings, only the best!" 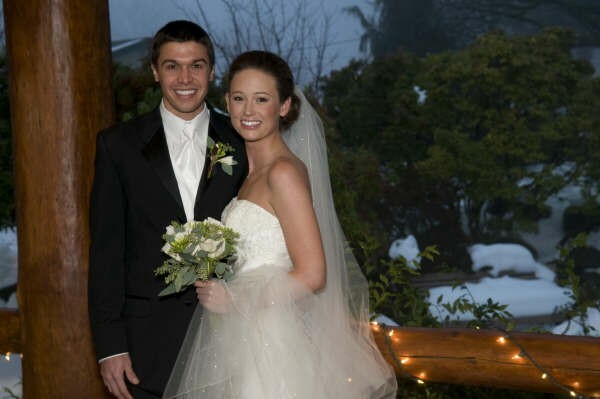 We are a boutique wedding planning company specializing in producing a limited number of weddings each year. We don't do the most weddings only the best. We believe in devoting unlimited amount of time to each bride. That's because our philosophy is, the event is all about you. Your day, your way with our help. With over 20 years of experience and meticulous attention to details, we can help you create the wedding you have always imagined and dreamed of having. 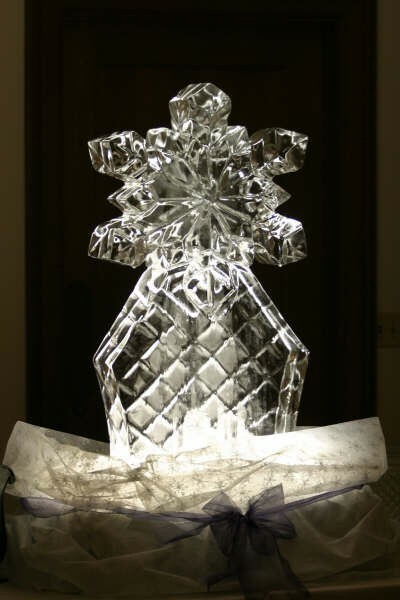 We have the ability to implement your unique ideas while directing your event to perfection. When you want your occasion to be memorable, elegant and fun, Quackers’ services are invaluable. Call for your complementary consultation. Judi, We want you to know how much we appreciate everything you did to make our special day happen. Everything was PERFECT! Thank you so much for all of your help in planning our wedding and making our dreams come true. We sincerely thank you for all of your time and hard work an making our special day memorable. We could not have done this without you. I was extemely happy with Judi and everyone on her team that made my wedding day so perfect. I was completely relaxed and had a great time because every detail was taken care of for me. People asked me how I was so mellow and had time to go to the gym the morning before my wedding. I told them it was because I had entrusted everything to such an awesome wedding planner. The food was fantastic, the flowers were spectacular. The table linens gorgeous. The candles, lanterns, I can go on and on, everything was perfect. Judi Bloom provided far more service than she charged me for. How often can you say you felt someone undercharged you for the level of service provided. It is the first time it has happened to me! Judi Bloom is hands down the best of the best. She truly captured the wedding of my dreams. And she was very helpful throughout the entire 10 months before the wedding going above and beyond. Thanks Judi for making my wedding the most memorable day ever...~! Judi was such a huge help for us on our wedding day. Her ideas and resources were amazing, and it made it so much easier to plan all of the details. My mom and I had planned how we wanted the event to go and how we wanted everything to look. On the day of the wedding, we didn't have to worry at all, because Judi knew exactly how we wanted things to be. When I saw the room all decorated, I was blown away. It was everything that I could have hoped for and better. Judi and her staff were professional, friendly and willing to do whatever to make the day turn out the way we had planned. Everything was perfect and it was such a gift to have Judi keeping everyone on the same page so that we didn't have to worry about what was happening and just enjoy the wedding. Judi has a ton of ideas and resources! 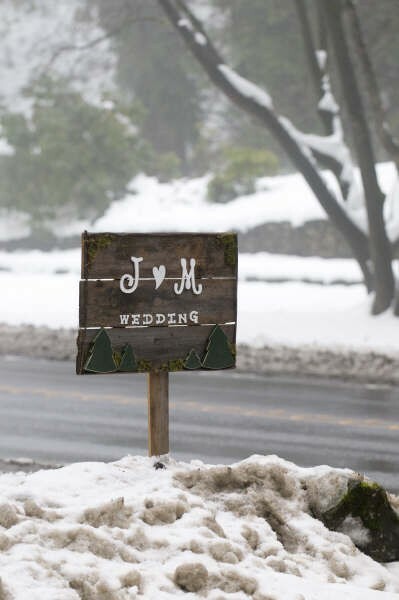 She has a shop FULL of decor that she allows you to use for the ceremony and/or reception!! I would highly recommend Judi and her services as a wedding planner and was overall very satisfied with her!! 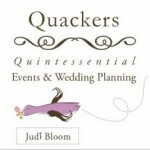 "Judi Bloom of Quackers is the a perfect blend of of cool under fire, and know how to have fun. She was on top of every detail and kept a tight rein on the schedule, but the day of the event, she was relaxed and as full of fun and joy as the wedding attendees. That is rare. I have worked with wedding planners who are so stressed out they are barking orders, running franticly, and rude to other vendors. Not Judi - when I arrived with the cake, she seemed like the life of the party. But while she was obviously having fun, she was poised and obviously had every detail managed and in control. I look forward to many more weddings together with Judi."